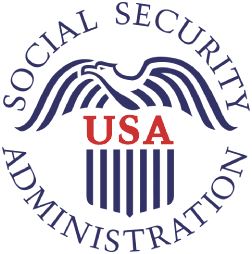 Within the Social Security Administration (SSA), several hundred users run over 40 parameterized reports on a daily basis to track the detailed usage of the SSA’s online e-gov applications. The SSA chose JReport because it integrated seamlessly within their complex Java and IBM WebSphere environment. In addition, the SSA used the JReport Crystal Converter to migrate over 150 Crystal report templates to JReport.